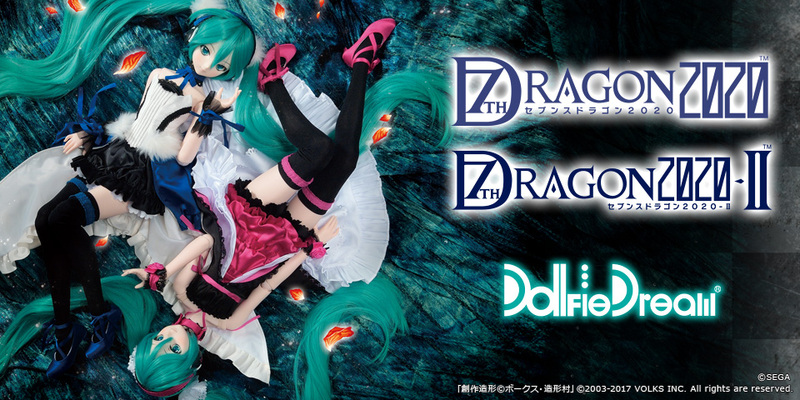 “DD Snow Miku” Pre-order Method | SCHEDULE | Hatsune Miku×Dollfie Dream(R) | VOLKS INC.
* The schedules for Volks Overseas Stores are different; please visit the official website of each store for the details. for DD Snow Miku, we tried to enhance her cuteness. *For customers who want to place a pre-order online, please check the special site in the VOLKS Website Store for the details. 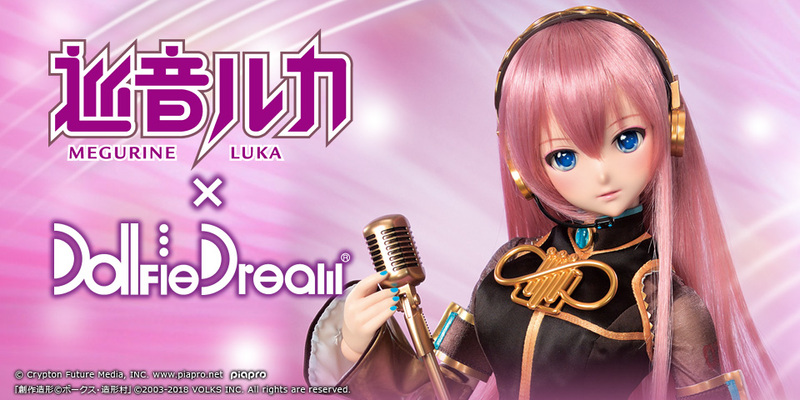 “VOLKS USA, INC.” and “Tenshi-no-Sumika in Seoul” will accept pre-orders. For detailed information, please visit the official website of each store.